Paper that has a surface coating added for the purpose of improving the appearance and printing surface. The coating can be dull, gloss, matte, or other finish. Coated paper generally produces sharper, brighter images and has better reflectivity than uncoated paper. Coated printing and writing paper contains little or no mechanical woodpulp. For statistical purposes any paper which contains less than 10% mechanical pulp is categorized as woodfree. Coated woodfree grades use uncoated woodfree (jumbo) reels as the base material, upon which one or more thin mineral coatings are added to smooth the surface and improve printability. Sub-grades range depending on brightness levels (using a GE brightness scale). Examples of coated woodfree paper end uses are highly illustrated books, high quality posters, magazines and advertising pieces. Coated printing and writing papers containing more than 10% of mechanical pulp. The coating process is the same as in coated woodfree, and sub-grades are based off brightness levels. 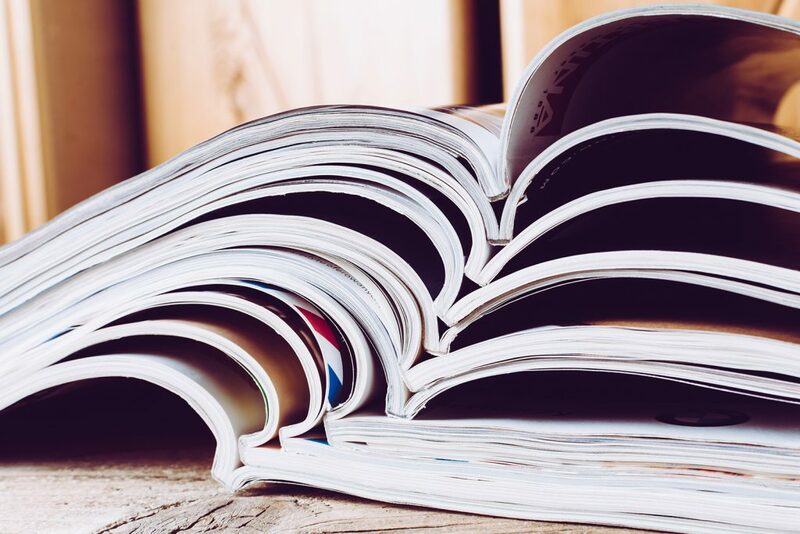 Coated mechanical papers are used primarily for magazines and catalogues. Paper that is generally more absorbent of ink than coated paper, as it lacks a coating. All uncoated mechanical papers contain more than 10% of mechanical pulp. There are various sub-grades within the uncoated mechanical segment. Lightweight papers are uncoated mechanical grades with a basis weight of less than 40 gsm (grams per square meters). The main end use of lightweight papers is directory paper. Standard uncoated mechanical paper is a category that includes uncoated mechanical grades above 40 gsm and of various brightness levels. These include bulky book papers (used in mass market paperbacks), high-bright and super-bright papers (used in flyers and newspaper inserts), and low-gloss uncoated mechanical papers. SC paper (also called high-gloss in North America) is uncoated mechanical paper which has undergone a calendaring process. This gives SC paper its characteristic smoothness which mimics coated papers, although there is no additional coating. 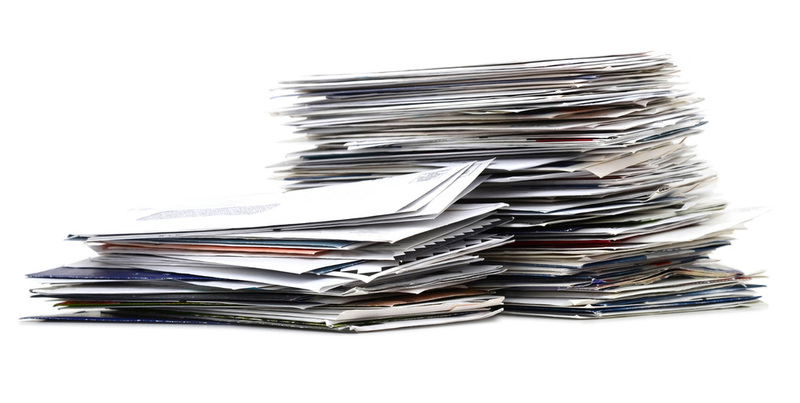 The most common end-uses for SC grades are magazines, catalogues, flyers/inserts and coupons. Uncoated paper containing not more than 10% mechanical fiber. The largest uncoated woodfree sub-grade, cut-size paper is generally 8½” x 11” size paper (commonly referred to as “letter”) which is used primarily in office/home applications. This can include colours, although the large majority of output is white. The category includes various brightness levels, but the standard office paper is of GE 92 brightness. Rolls or sheets primarily produced in large format and cut-to-size based on the customer specification. Offset/opaques are primarily designed to work with commercial digital and offset presses, both sheet-fed and web-fed. Within the grade, offset papers are less than or equal to GE 94 brightness, while opaques are all papers above GE 94 brightness. This can include colours, although the large majority of output is white. 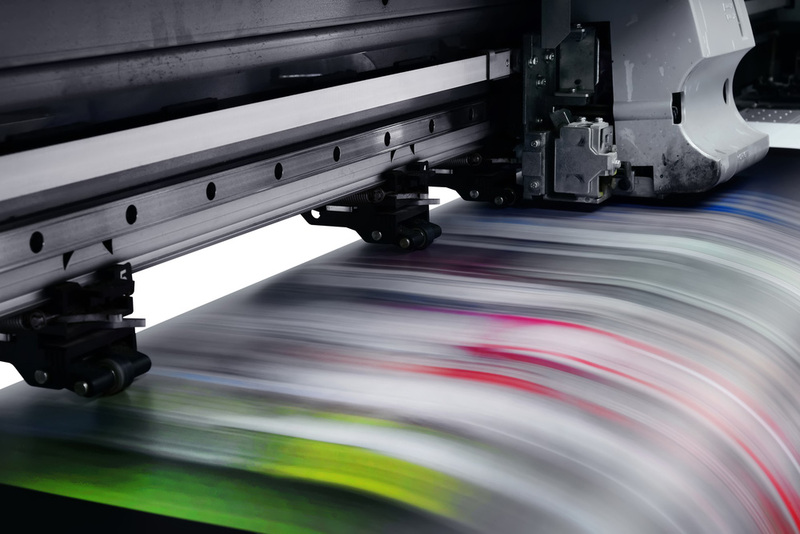 The main end-uses of offset/opaques are book printing, direct mail and general commercial printing. Envelope papers are rolls which are produced with the sole purpose of being converted into envelopes at a converting facility. The rolls can either be white (also called white wove), bleached or semi-bleached kraft, or unbleached kraft. Forms bond are rolls which are used to produce all business forms. The “other” uncoated woodfree segment includes a mixture of smaller uncoated woodfree grades such as tablet and ledger paper, carbonless (or self copy) paper and text and cover grades. Additionally, the other technical subcategory contains various grades which do not fall under and other specific heading. These include thermal base stock, blueprint papers and book papers made to calliper.